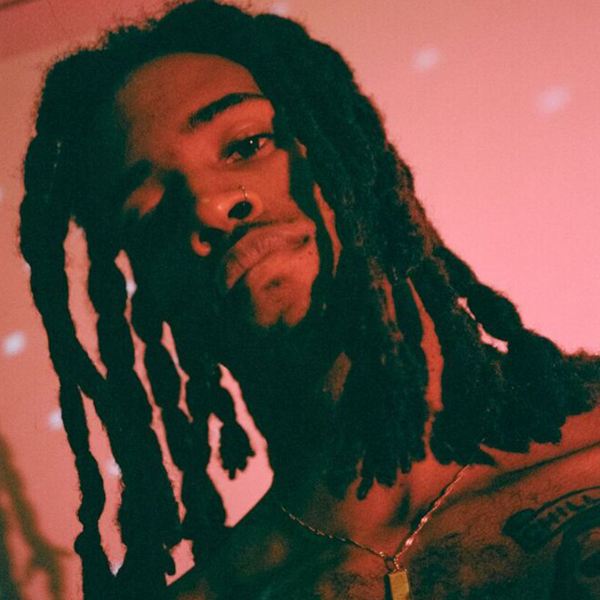 KeithCharles has been away for some time since his 2017 release ‘Me in Heaven, Me in Hell II’. Aside from a string of loose releases, Keith has been busy touring with fellow indie acts like Homeshake and Sports, on US and EURO dates. Today the rapper/producer is back with a new single titled “Heartbreak at Our Age.” Keith questions the idea of risking heartbreak while there is money to be made and dreams to see through. The self produced track combines a soothing piano lead with a heavy drum pattern that keeps you on your feet. Keith definitely takes an alternate route in romanticizing hustle over emotion. Listen to “Heartbreak at Our Age” below. Enjoy!